Brinker International, the parent company of Chili's, announced a data breach at some of it's restaurants that may have impacted customers. 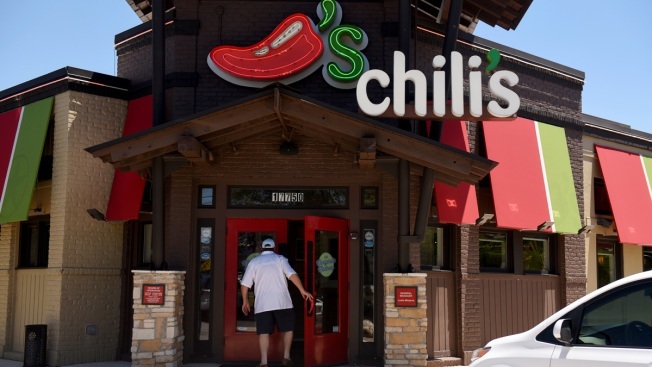 Brinker said that customer's payment information was compromised at certain Chili's restaurants, but did not offer the locations of those restaurants. Brinker advises anyone who ate at a Chili's restaurant during the time frame mentioned above to monitor their bank accounts, and to call their bank immediately if they notice any suspicious activity. You can read more from the company by clicking here.